I love seeing entrepreneurs succeed. Which is why I’m doing a Facebook Live » today at 12pm//cst to teach you about looking at life through eyes of a speaker. Click on ‘going’ on that page to be notified of the live events today. It gets better than that though. 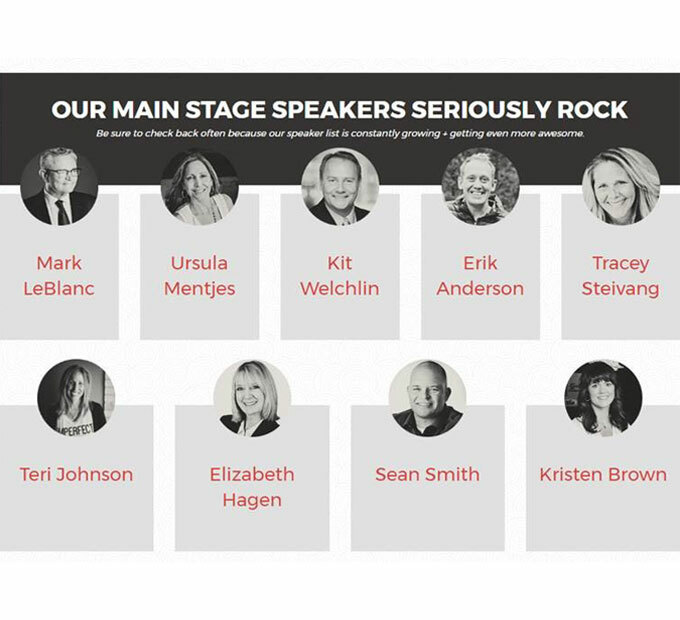 Not only will you get to hear from me, you’ll also get to hear from 9 other entrepreneurs who have found success in their biz. We’re sharing our secrets to success and I want you to be there! « How do you know for sure?